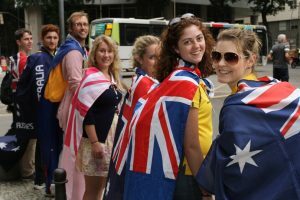 Thousands of Australians have travelled to World Youth Day and hold wonderful memories. They’ve experienced conversion to Christ or a deepening of their existing faith and ideals. 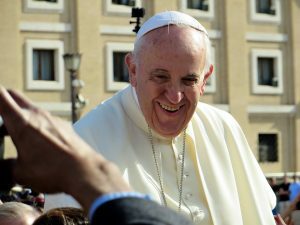 Last World Youth Day in Poland Pope Francis joined millions of young people who answered the invitation to be witnesses of faith. 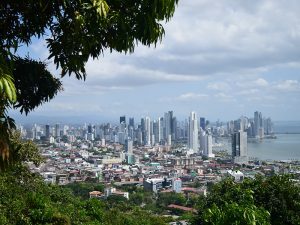 We now look forward to World Youth Day in Panama, the “bridge of the world, heart of the universe”. I’m looking forward to leading young people from our Archdiocese on this once in a lifetime journey of faith. 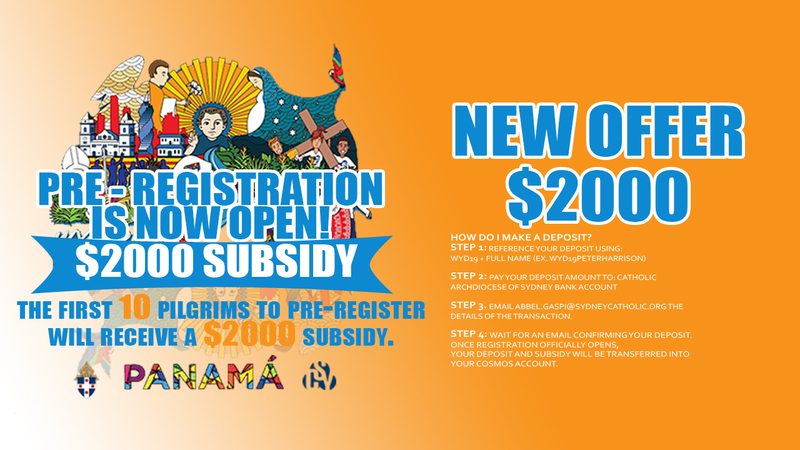 Come and join us for World Youth Day in Panama City in 2019! 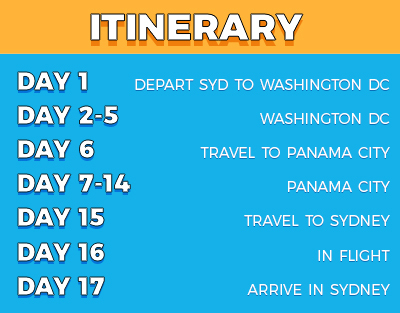 Note: This itinerary is indicative only and is subject to the Archdiocese finalising arrangements with a tour operator. 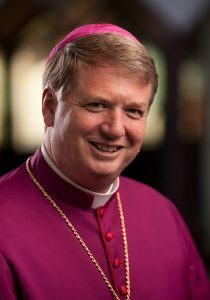 The Catholic Archdiocese of Sydney (CAS) is collecting your personal information (including your name, contact details (such as phone number and address), demographic information (such as age and occupation), financial information (such as credit card details) and photographs, videos and stories) so that we can contact you, provide you with services and information in relation to the Catholic Church, youth group, youth ministry, and World Youth Day. 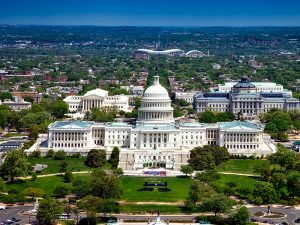 CAS may disclose your personal information to our related entities, contractors providing services to us and to other third party service providers (such as mailing houses) we use in conducting our business.